Dell is out of the game. 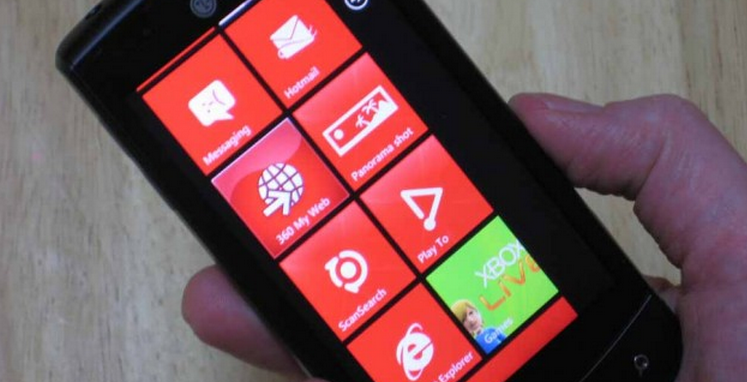 And we don’t mean the snow business, we are talking Windows Phone. Not that Dell was ever a very important cog in the WP7 wheel, but it is certainly a player no more. As background, the company’s only phone that it built for the Windows Phone ecosystem, the Dell Venue Pro, was plagued with issues. From delays, to shipping experimental hardware, to simply faulty devices, Dell had a very rough run in the early months of Windows Phone’s life. And then the company went dark. That they are pulling out is hardly a surprise. However, there existed a few rumbles that an update to the Venue Pro was in the works, a certain ‘Dell Wrigley.’ That never panned out. As it turns out, as friend of TNW Manan Kakkar points out, Dell was never a Mango hardware partner. In summary, we are not shocked. It is disappointing to see any hardware partner leave a platform that so desperately needs improved devices, but of all partners to see go, Dell is the least painful. After all, the Venue Pro never sold heavily, often due to inventory restrictions. So those who did receive a functional Dell Windows Phone handset, and perhaps wished for a repeat, will be disappointed. But with HTC and Samsung and Nokia on the line, there will be alternatives. What will be interesting is to see what partners, if any, leave post Mango. That will be a functional metric on the success of the update.